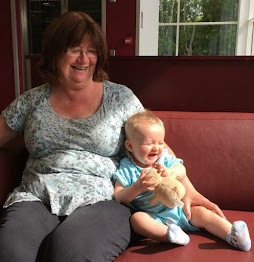 I love afternoon tea so was really pleased to be invited* to The Celtic Manor for Summer Afternoon Tea with Jo from First Time Valley Mam and Julie from Picking Up Toys. We were taken into the beautiful Olive Tree Garden Room and once seated offered a glass of Prosecco. How could I refuse? Jo had kindly given me a lift and Julie was also driving, so whilst Jorge, our waiter, opened a fresh bottle at the table and poured me a glass they looked on wistfully. We were then introduced to their selection of teas. Jorge held a board with little glass tubes full of tea leaves and described each tea. Darjeeling, Earl grey, White Peony, Herbal infusions and so much more. 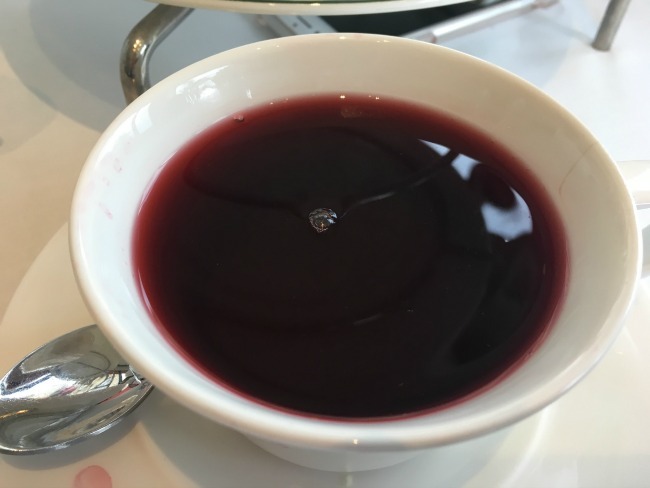 I chose the blackcurrant tea which was deep red and delicious. We were asked if anyone had any dietary requirements and they had no problem accommodating nut allergy and gluten free. 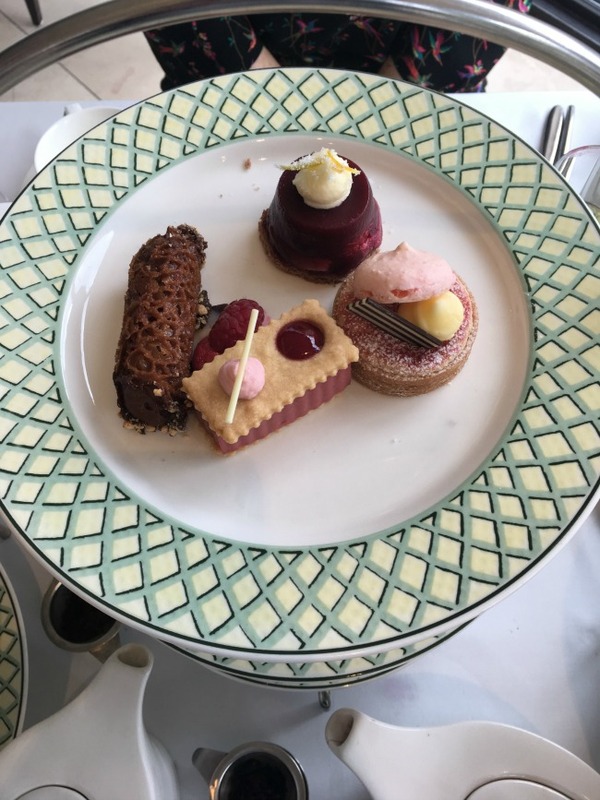 The savoury selection was brought out on separate plates, which along with the teapots cups and saucers did not leave a lot of room. Usually two people share a plate and there would be more room. The food looked amazing. 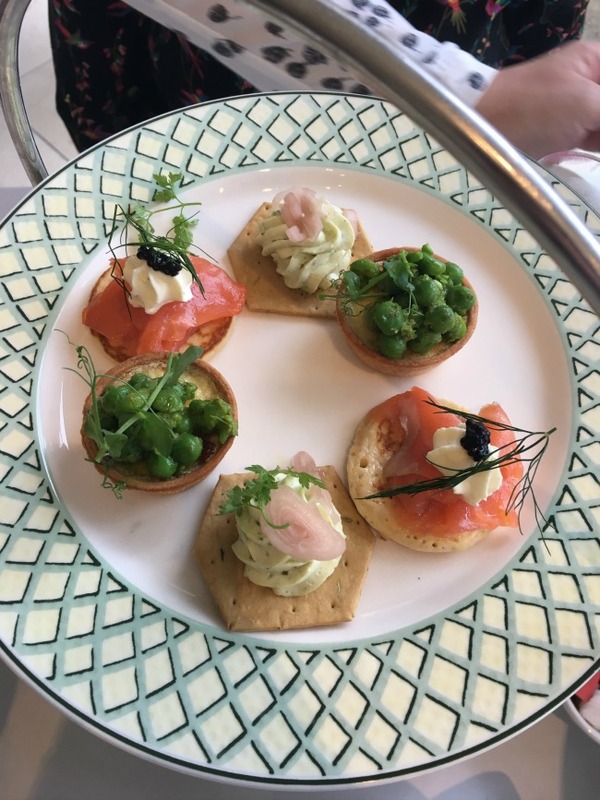 On the top layer was Goats cheese pesto mousse with pickled shallots; Smoked salmon, cream cheese and caviar blini; Baked tomato and chili tart with minted pea salad. The tart was my favourite, it was like a mini quiche. Absolutely delicious. The next layer had a selection of sandwiches. 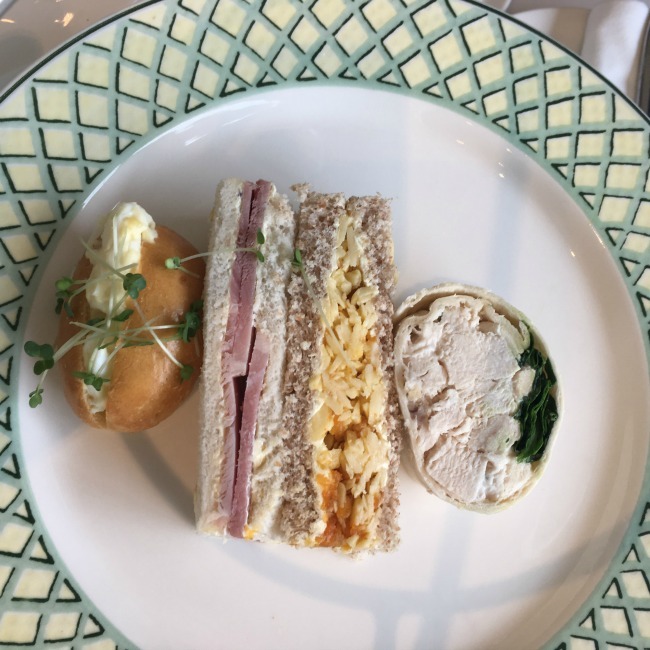 Chicken tortilla wrap with garlic mayonnaise and baby spinach; Hafod cheese and spiced carrot relish; Roasted ham and wholegrain mustard; Mini brioche bridge roll with egg mayonnaise and cress. It is difficult to pick a favourite as I loved them all. The bread was fresh and the flavours were wonderful. Our plates were cleared away and we were offered more tea. The pots were lovely and large so we declined and I got three or four cups from my pot. I was surprised how busy it was for a weekday afternoon. It is obviously very popular and we had a short wait until the sweet selection came out. This also looked amazing. There was a small hiccup with the sweet selection not being nut or gluten free but this was noticed and rectified before the plates were place on the table. The top layer was selection of handmade cakes. 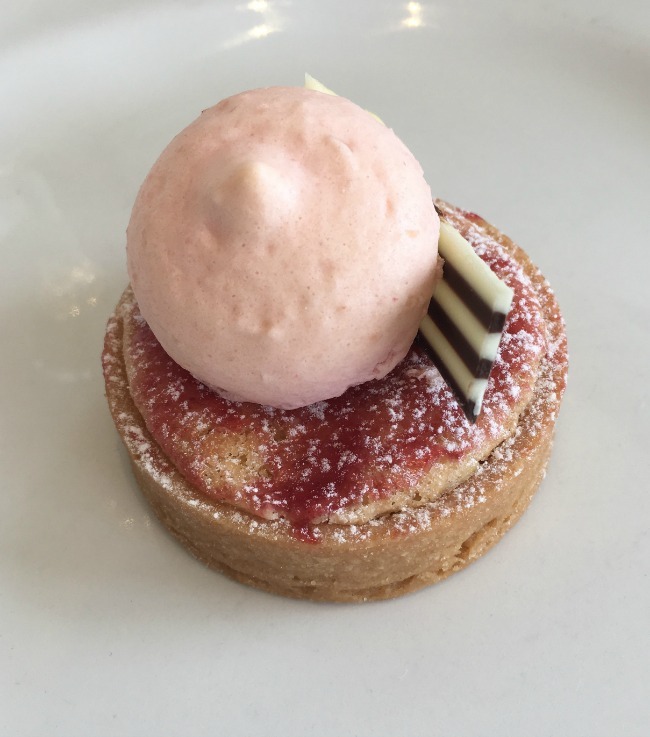 Red berry and vanilla shortbread "Jammy Dodger"; Summer pudding with citrus crème fraiche; Raspberry and chocolate cannelloni; Strawberry mousse and almond tartlet. 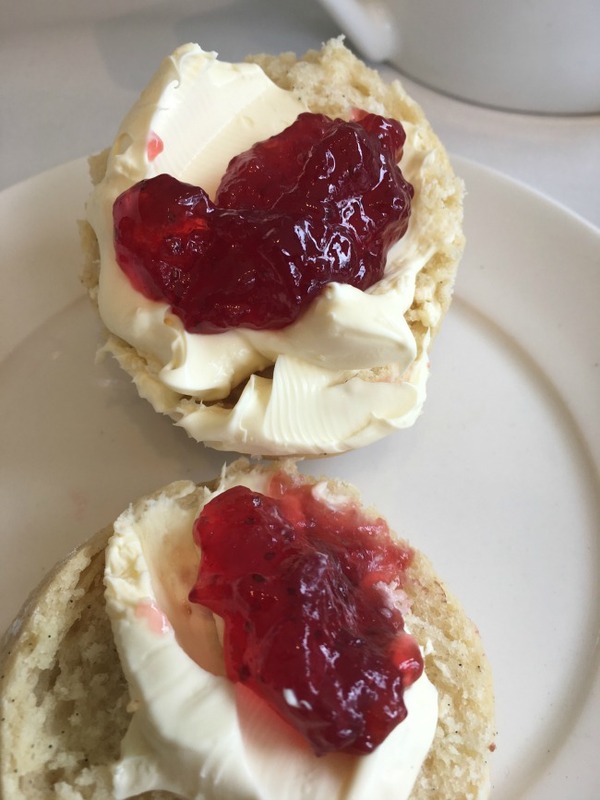 On the bottom were fresh, plain and fruit scones with clotted cream and strawberry preserve. I must say that when I looked at them I thought I would easily finish the plate but the meal is surprisingly filling. None of us managed to finish but Jorge brought us a box each to take away the cakes we couldn't manage. I did find room for a scone and the Strawberry mousse and almond tartlet. It was superb, as were all the other cakes that I shared with Mr P when I got home. I had a lovely afternoon. The company was perfect and the food delicious. We were looked after and the service was attentive but not overly fussy. A wonderful afternoon. This is not a tea to be rushed, just sit back, chat with friends and enjoy the surroundings. 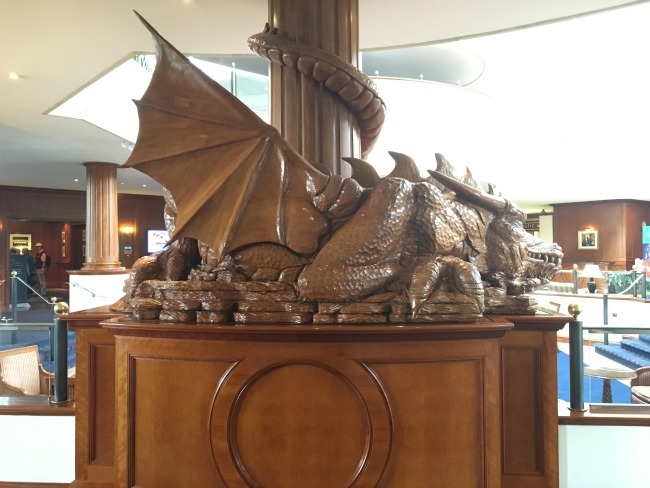 The Celtic Manor have a variety of afternoon teas. 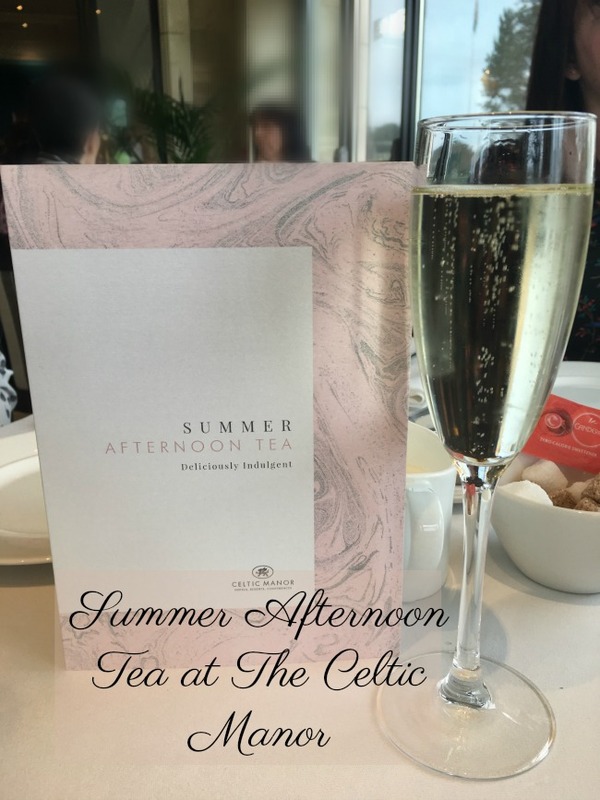 The Summer afternoon tea costs from £21.50 (Monday-Friday) and if you book online you get a complimentary glass of Prosecco. 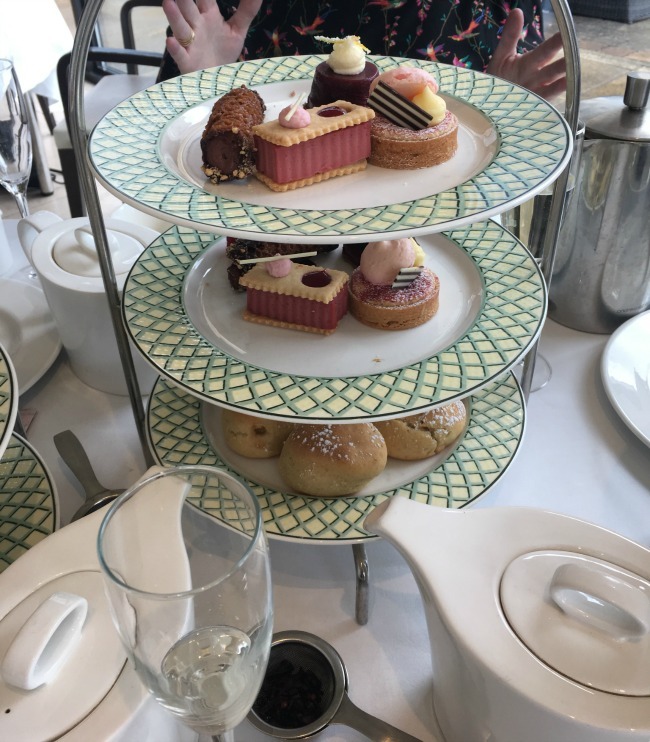 *We were gifted the afternoon tea for the purpose of a review. All opinions are honest and my own. A reasonable price for such an awesome meal. That sandwich is mouth-watering.. The food does look amazing. I bet it tasted yummy too. 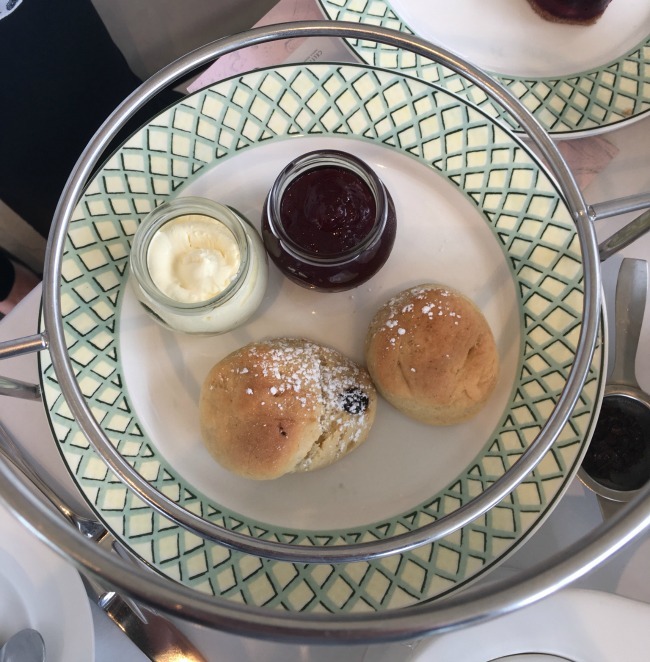 Must be the season for afternoon tea - this is the second blog post about afternoon tea I have read today :) The food looks amazing! What an amazing food and sounds like they have a good service plus I love the affordable price. How awesome is that afternoon tea, I am a sucker for a good afternoon tea and the sweet plate looks like my kind of yuminess.